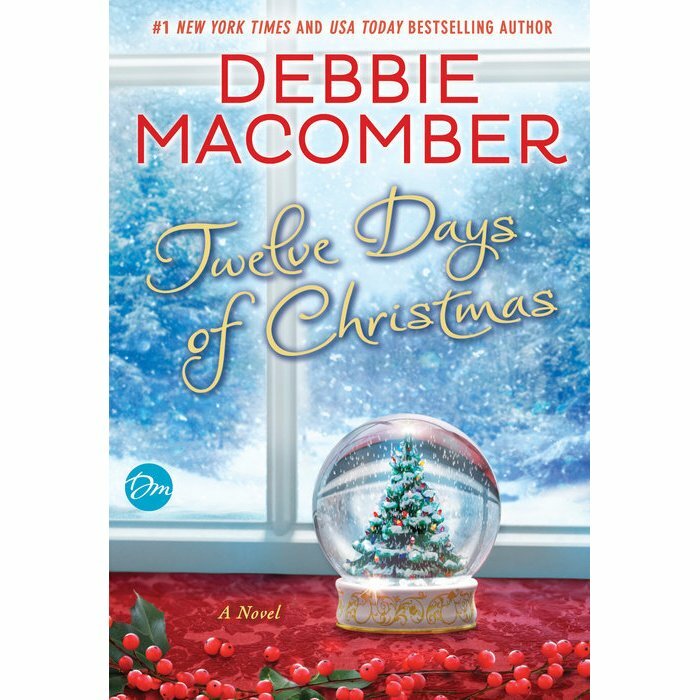 No, I am not sick, but I have been reading Debbie Macomber’s latest book “Twelve Days of Christmas” and there’s a great bit where the heroine is sick. She, Julia, has the flu, and the hero is in her apartment helping her. 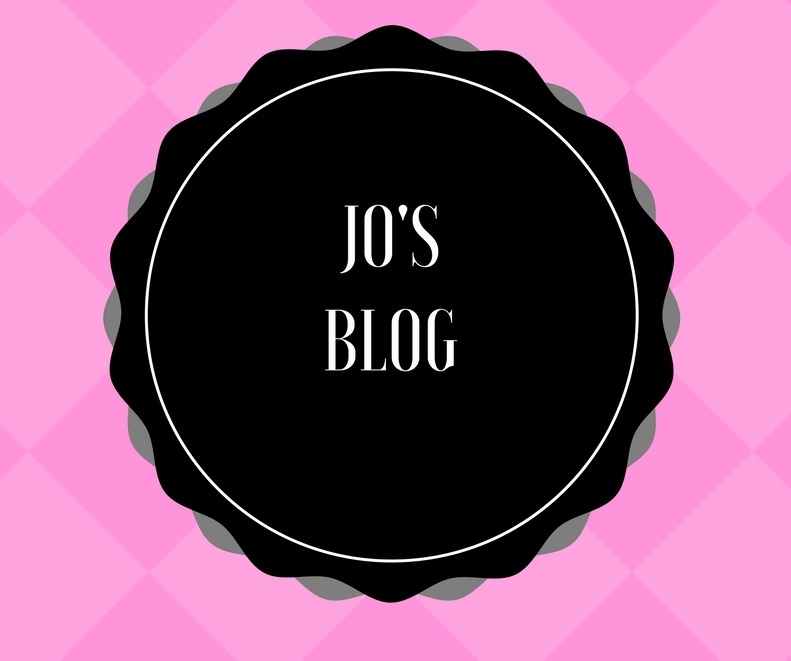 I did not know that was a thing that other people except me even did. Written by a woman who surely knows the madness of the battle.